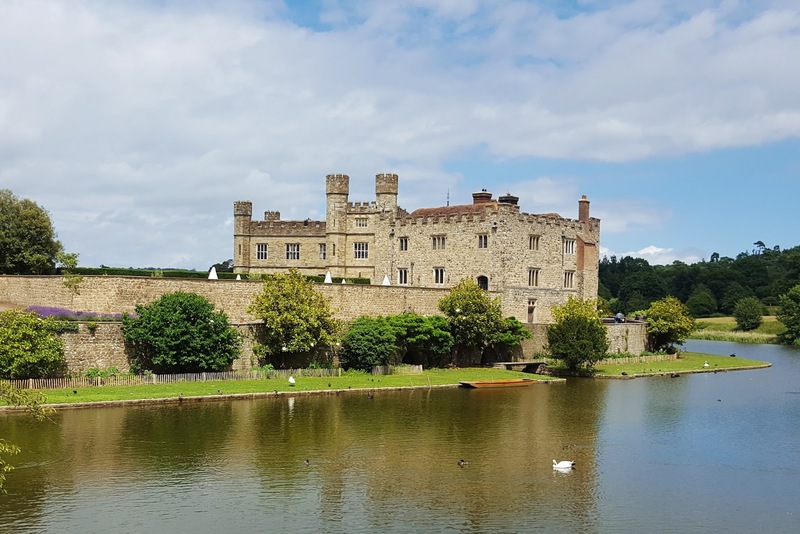 Whenever you're travelling further afield and beyond large towns and cities, it's probably a wise idea to carry some kind of first aid kit with you. You never know when you might get a cut or a graze, or even an upset stomach or a headache. You'll probably be eating different foods, doing new activities for the first time, and you can be almost guaranteed that a pesky blister will appear if you're doing lots of walking. 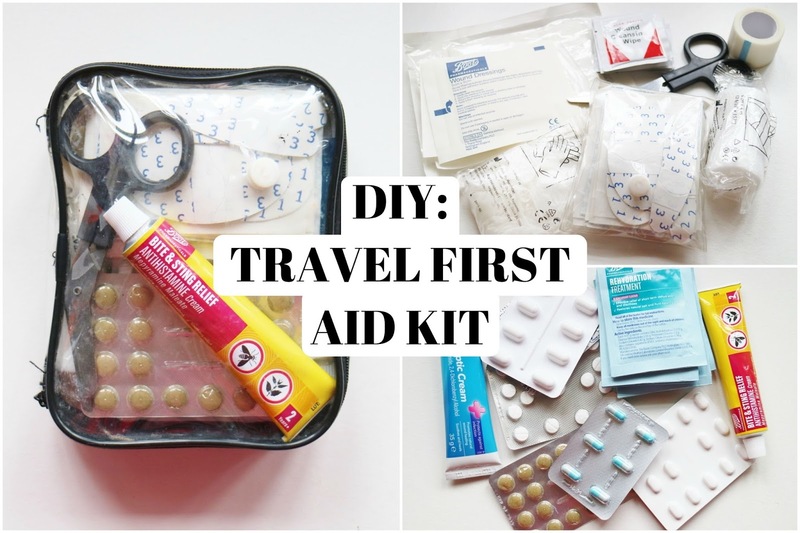 You can buy pre-made travel first aid kits in most pharmacies. However, I've found that they usually only contain a bandage, some dressings and plasters for smaller cuts. This wouldn't help for most situations that occur whilst travelling - such as a bite or some food not quite agreeing with you. Below is a list of what I put together in my travel first aid kit. Please note: I'm no medical expert in any way, shape or form. These are just the items that I've found useful throughout my past trips!